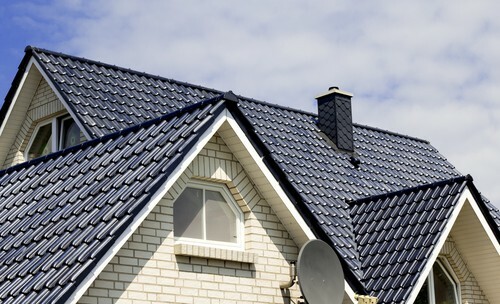 Trust your home’s roof to the best. Schedule a consultation with Central Bay Roofing and we’re confident you won’t be disappointed. 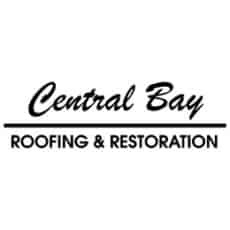 Central Bay Roofing has operated for over 40 years now, dedicated to quality products and customer service. 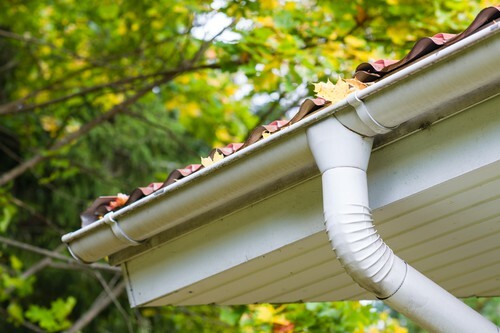 We offer services in residential and commercial roofing services and restoration, as well as gutters and downspouts. 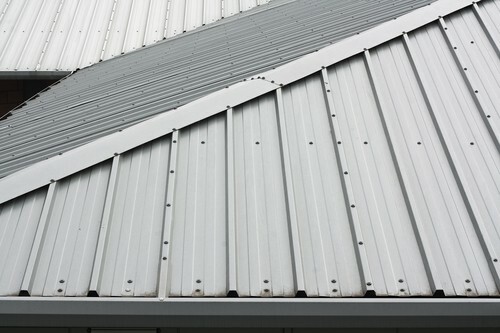 Our service areas include Albany, Berkeley, San Francisco, and Oakland.